DTE Maharashtra M.Arch CET 2019 will be held on May 18, 2019. The M.Arch CET is a state level entrance examination, held by the Directorate of Technical Education (DTE). Application process for <AH M.Arch CET has been reopened. The MAH-M. Arch-CET 2019 for admission to the first year of two-year full-time PG degree course in Architecture (M. Arch), for Academic Year 2019-20. Interested aspirants are able to fill in details and submit the application form through online mode. The applicants need to provide valid details in the MAH M.Arch CET 2019 Application Form. Those who will successfully register for the exam will be issued the admit card and can appear for the exam. The admissions will be granted to the candidates on the basis of the score of CET. Candidates can check complete details regarding the DTE Maharashtra M.Arch CET 2019 in the article below. Latest: Online registration for Maharashtra M.Arch CET 2019 has been reopened. Candidates can apply until April 30, 2019. The aspirants can apply online for the entrance exam from the official website or from the direct link provided below. In the online application form, the applicants have to provide details such as Personal Details, Educational Qualification Details, Communication, and other necessary information in the online application form. Also, the applicants shall have to upload their recent passport size photograph and signature as per the specifications. Click here for new registration for MAH M.Arch CET 2019. The applicants applying for MAH M.Arch CET 2019 pay the following amount. The payment will be payable using Debit Cards (RuPay / Visa / Master Card / Maestro), Credit Cards, Internet Banking, IMPS, Cash Cards/ Mobile Wallets. How to Apply for MAH M.Arch CET 2019? Candidates to go to the http://www.dtemaharashtra.gov.in website and click on the option “APPLY ONLINE” which will open a new screen. The Name of the candidate or his /her Father/ Husband etc. should be spelled correctly in the application as it appears in the Certificates/ Mark sheets/Identity proof. Any change/alteration found may disqualify the candidature for CET & Admission. Click on the ‘Payment’ Tab and proceed for payment. 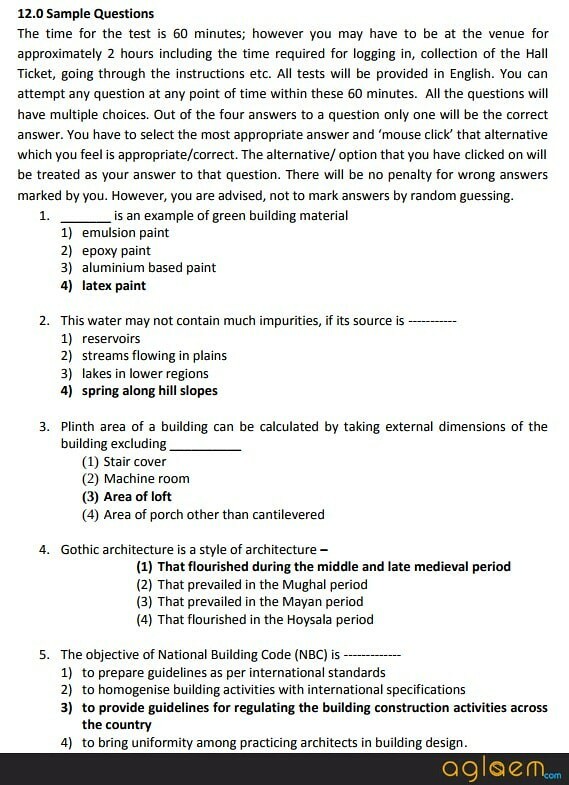 Candidate can check from the below FAQ’s in order to register online for Maharashtra M.Arch CET 2019. Passed Bachelor Degree in Architecture from All India Council for Technical Education or Council of Architecture or Central or State Government approved institutions or equivalent, with at least 50 % marks (at least 45% marks in case of candidates of Backward class categories and persons with disability belonging to Maharashtra State only). Candidates appearing for final year of qualifying examination are also eligible to appear for CET 2019. The Admit card for MAH M.Arch CET 2019 will be available for download a week or two before the exam. The candidates can able to download their admit card by online mode at the official website of DTE, Maharashtra. The MAH M.Arch CET Admit Card 2019 will consist of basic information about the exam such as exam date, timings and its venue. The applicants have to enter details such as. Registration Number, Password/Date of Birth for downloading the Hall Ticket. Also, the candidate shall have to affix recent recognizable photograph on the Hall Ticket preferably the same as given during registration. Along with the admit card, the applicants shall have to bring a valid photo id proof to the exam center. Bar Council Identity Card with photograph should be submitted to the invigilator for verification. The DET will publish the result for MAH M.Arch CET 2019 online at its official website. The candidates have been shortlisted for admission on the basis of their performance in the Common Entrance Examination. The applicants shall have to download the Merit list from the link given below or official website to check the result. The candidate who has been shortlisted for admission will be eligible to appear for the next round of selection process. 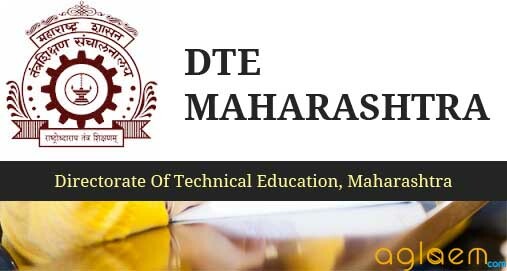 For more details about DTE Maharashtra M.Arch CET 2019 – Download Information Brochure.